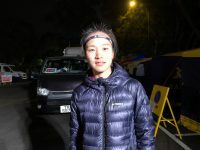 A video interview (with transcript) with Jing Liang after his second-place finish at the 2019 Vibram Hong Kong 100k. 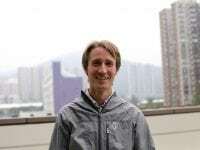 A video interview (with transcript) with Tom Evans before the 2019 Vibram Hong Kong 100k. 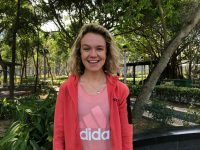 A video interview (with transcript) with Ekaterina Mityaeva before the 2019 Vibram Hong Kong 100k. 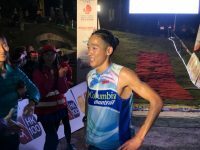 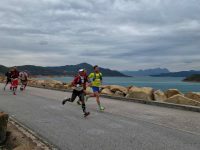 Live coverage of the 2019 Vibram Hong Kong 100k. 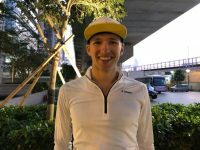 A video interview (with transcript) with Dylan Bowman before the 2019 Vibram Hong Kong 100k. 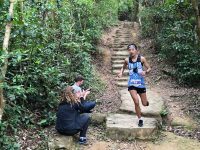 A video interview (with transcript) with Mira Rai after her second-place finish at the 2018 Vibram Hong Kong 100k. 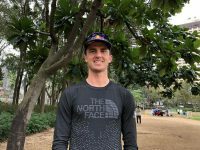 A video interview (with transcript) with Alex Nichols after his second-place finish at the 2018 Vibram Hong Kong 100k. 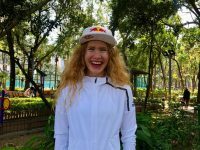 A video interview (with transcript) with Marie McNaughton before the 2018 Vibram Hong Kong 100k. 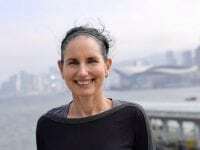 A video interview (with transcript) with Andrea Huser before the 2018 Vibram Hong Kong 100k. 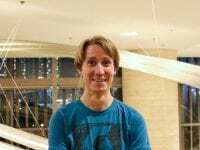 A video interview (with transcript) with Alex Nichols before the 2018 Vibram Hong Kong 100k. 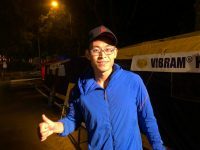 A video interview (with transcript) with Stone Tsang before the 2018 Vibram Hong Kong 100k.